Joe oversees department heads, and state contracts such as litter removal and parks & landscape contracts with TXDOT, DPS, and other local businesses. He also oversees all maintenance, construction projects, and care of the campus. Before Aldersgate, he was a soldier in the United States Army. He and his wife, Stephanie, have an amazing gift from god in their son Riley. 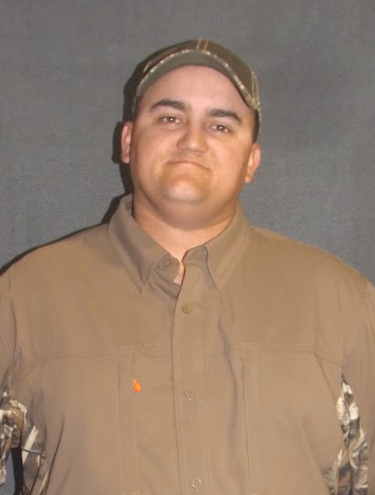 He enjoys fishing, hunting, and camping along with playing all sorts of games. This campus is one of those places that truly is a light in the darkness for many people who are lost and unaware of the great things that god can do.